Should I drop a year to prepare again for AIPMT? 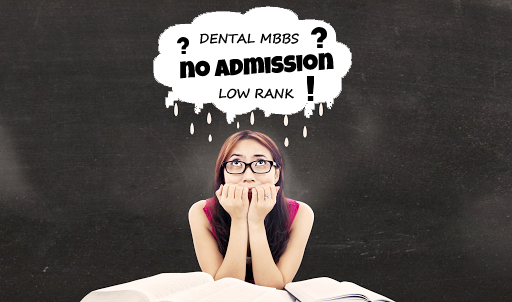 So you appeared for medical entrance exams (AIPMT, AIIMS and other medical entrance exams) and did not qualify? Or you qualified but you did not get a government college or you got the dental program? Or you did not prepare well because of your Boards exams? 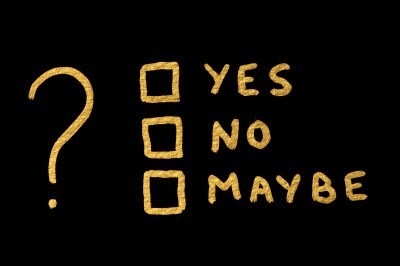 Have a heart, it is probably one of the hardest feat to achieve. Medical entrance exams are probably the hardest to crack due to competition and an enormous syllabus. Chemistry and Physics also trouble many students dropping their chances of success. Should you drop a year to prepare again? "I want to be a doctor" feeling is usually very strong in many people that leads to the decision of dropping a year. Number of students dropping a year to prepare again for AIPMT are way higher than those in engineering entrance exams. However, lets see what could be some positives and negatives of dropping a year. You will get one whole year where you can dedicately study for your medical entrance exam and actually cover up the vast syllabus. If you take the decision well in advance, you can give your board exams without too much stress and might likely do well in boards as well as entrance exams. A whole of lot students reappear for medical entrance exams as commonly there are more than one re-attempt allowed so you will have a good community to help out. You already will have a good background on concepts. You will be a doctor at the end of this process, the most noble profession of this world. You miss out on one year as compared to your friends who would have joined college. It is easier said than done as one year of self study requires a lot of dedication, discipline and motivation. As you have dropped a year the pressure for succeeding in exam will be much higher. How will you decide if you need to drop a year? Above mentioned reasons are some general thoughts, you might have different reasons. So take a paper any time you are in a confusion and draw a table with positives in one column and negatives in one column. Now start jotting down your reasons which can as simple as "Mom will keep scolding every day". Which ever column has significantly more points will be your decision maker. Paste this sheet on your wall if you decide to drop as it can be a source motivation along the year. You can join an alternate degree program and prepare along with college which will give you a backup option. It is even better for medical entrance exams because you can re-attempt the exam many times. This is will reduce pressure on you to perform but on the other hand might be a source of distraction, similar to school. This is where your determination and discipline will play a role again. Drop a year or not, whatever be your decision, stick with it with full faith without any regrets. Good Luck!